February 1, 2018 /in Original Posts /by Daryle C. Tibbs Esq. As you might imagine this isn’t a very common problem. Not many people get married to the same person twice. Pamela Anderson married and divorced Rick Salomon twice. Elizabeth Taylor married and divorced Richard Burton twice. Richard Pryor married two of his wives two times. For those facing this situation, there is very little information on this topic. So I decided to provide some information. 2) Will child support and custody be re-litigated? Generally, yes. 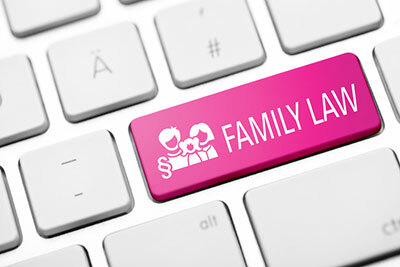 At the conclusion of the first divorce, the court issued an order regarding custody and support. When the parties remarried, that support (and custody) entry ceased being effective either because the court terminated the original order (the obligor does not have to continue to pay child support if the parties remarry) or because the court issued a new order after the remarriage. 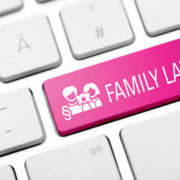 In the second divorce, the court will issue a new child support order that will be based on the current status of the parties’ employment. The court will also issue a new custody order that is likely to be the same as the order issued in the first divorce but may be different. 3) Will the parties re-litigate the division of property? Generally, no; however, one of the factors that will impact this is how much time occurred between the first and second divorce. Generally, the division of property that took place in the original divorce will still stand. For example, if the court granted the martial residence to one of the parties, that party still gets to keep the home and that decision will not be revisited by the court. The court will, however, divide any newly acquired property, if the parties have any. Hopefully, this answers many of the questions you have about this topic.